right insurance plan for you. 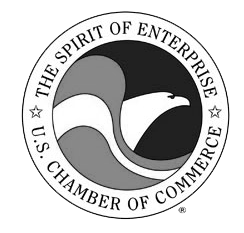 We can help you find the right plan. your family is always taken care of. plan that meets your family's needs. 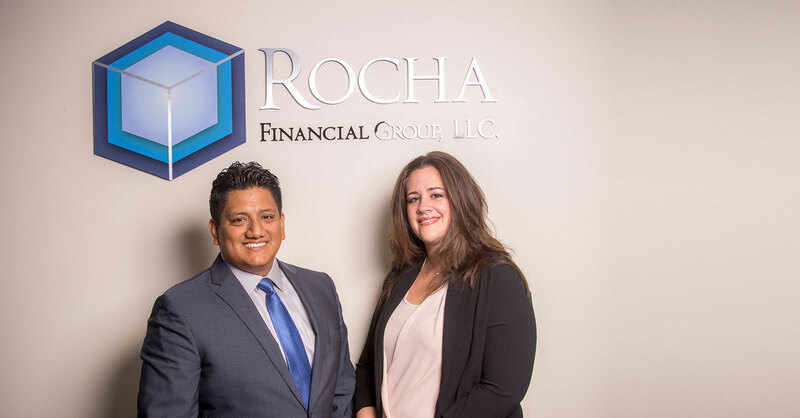 At Rocha Financial, our personal consultants will work with you to determine the right health insurance provider and plan to meet your family’s needs. We understand how important it is to protect your family’s future. That’s why we provide expert consulting to help you choose the right life insurance plan. 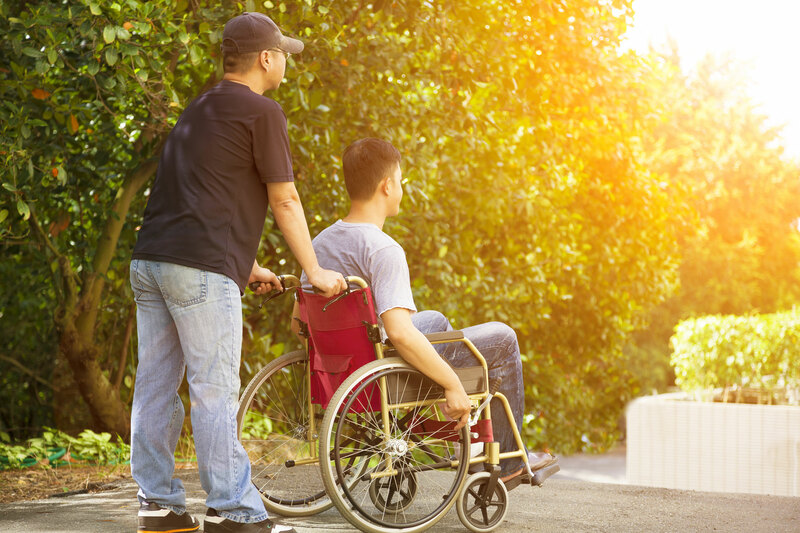 Disability insurance can help protect your financial health in the event of an unexpected accident or illness. Rocha Financial can help you ensure you’re covered.  Our goal is to help our clients maximize the potential of their money and see beyond the financial challenges and opportunities that are in front of them.